Four crew members of a fishing boat which hit rocks off the coast of São Miguel Island in the Azores were successfully rescued after their Ocean Signal EPIRB was activated. After receiving the distress signal from the Ocean Signal SafeSea E100G device, the Coordination Centre for Maritime Search and Rescue of Ponta Delgada (MRCC Delgada) organised the search and rescue operation overnight on January 31. Emergency services, which included the Portuguese Navy and Air Force, located fishing vessel ‘Rainha Iemanja’ on rocks in an area inaccessible by land near the village of Ginetes. The four fishermen were also subsequently discovered on the rocks and they were all airlifted by helicopter to hospital in Ponta Delgada suffering from hypothermia. According to the Portuguese Navy website, the EPIRB transmission from the vessel was received at MRCC Delgada by 2.05am local time. Immediately afterwards, a rescue boat of the Coast Guard was sent to the area as well as Patrol Vessel ‘Antonio Enes’ of the Portuguese Navy. The Portuguese Air Force deployed a C-295M surveillance aircraft and a Merlin SAR helicopter EH-101. As access to the site was not possible by land or sea, the helicopter waited for enough visibility to carry out the rescue at 7.00am and landed at Ponta Delgada Airport with the survivors at about 8.00am. An official from the MRCC Delgada told ‘Açoriano Oriental’ newspaper that the EPIRB alert received from the boat included a distress signal, the name of the vessel and its position. The official also confirmed that the crew members were suffering from hyperthermia but were recovering well thanks to the actions of rescue services. Used to alert search and rescue services in the event of an emergency at sea, the SafeSea E100G EPIRB has exceptional operational battery life with enough capacity to operate the EPIRB continuously, typically for four whole days, even using the E100G with GPS fix. It features intuitive operating controls and is very easy to use, even in a stressful environment. The E100G is fitted with a 50-channel, integral GPS which improves location accuracy and significantly reduces the time taken for the position to be transmitted to the rescue authorities. 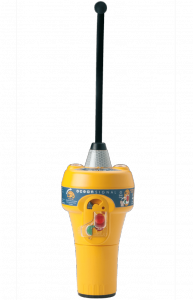 Certified for use on vessels registered in many countries across the world, the SafeSea E100G is a Cospas–Sarsat EPIRB operating in the 406MHz satellite band. 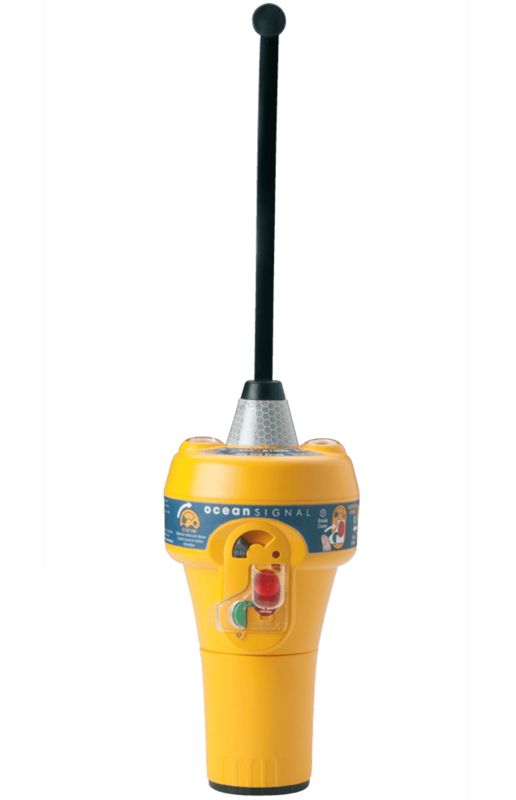 For further information on the Ocean Signal SafeSea E100G EPIRB and the full range of products available from Ocean Signal, please go to www.oceansignal.com.